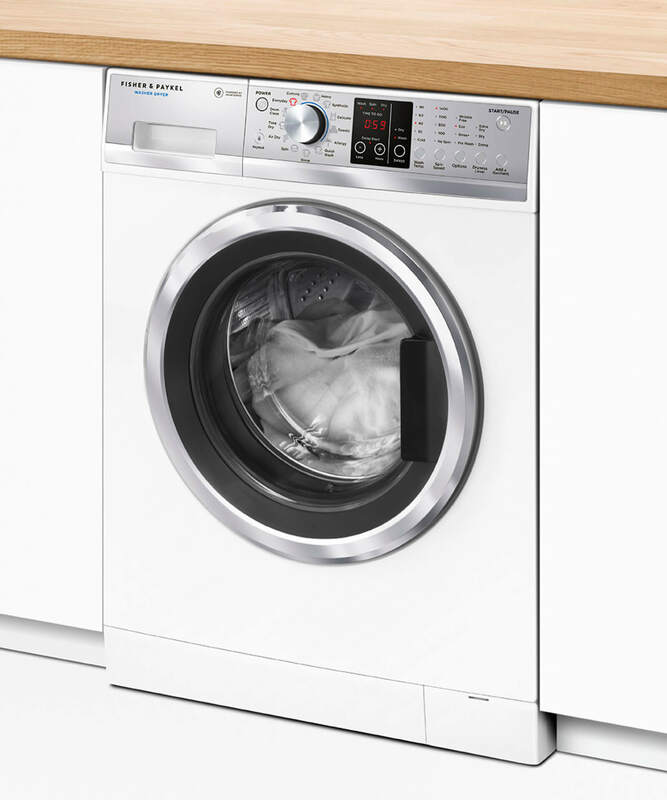 Our Washer Dryer Combo provides a complete laundry solution, washing and drying your clothes with premium fabric care. 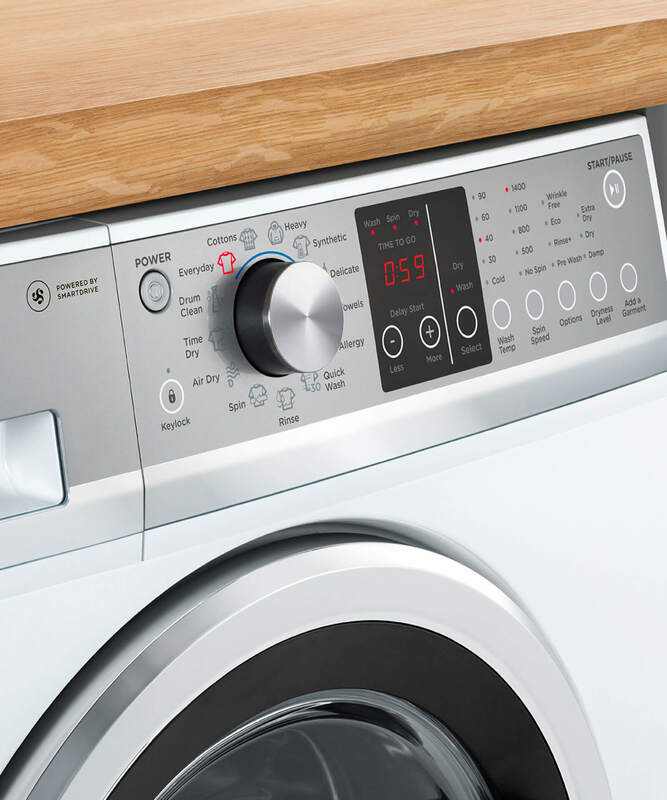 Fisher & Paykel provides a 5 year manufacturer’s warranty plus an additional 5 year parts only warranty for your direct drive motor. 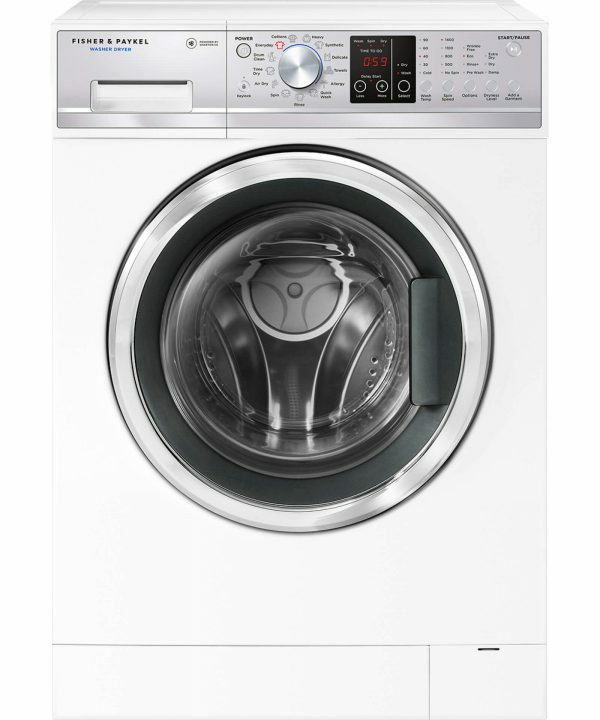 of the quietest washing machines on the market.